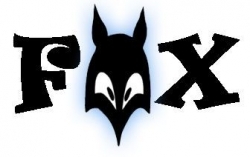 Fox Mountain is a manufacture of high quality equine products and we have been in operation for over 30 years. We make specialty items and we would be glad to make you samples and give you a free quote on any requests. Please make sure to visit our site often to browse all our categories for any new or updated products.